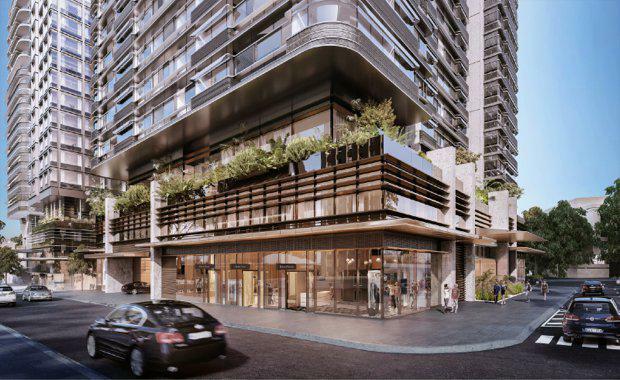 Joint venture partners, Frasers Property Australia and Sekisui House Australia, are pleased to announce the upcoming launch of DUO, the highly anticipated next stage at the $2 billion mixed-use urban village, Central Park. DUO will be available to the market from 28 November. Designed by one of the world's most awarded architecture practices, Foster + Partners, DUO will be located on the corner of Broadway and Abercrombie Streets, comprising two interconnected buildings each with their own lobby entrances.